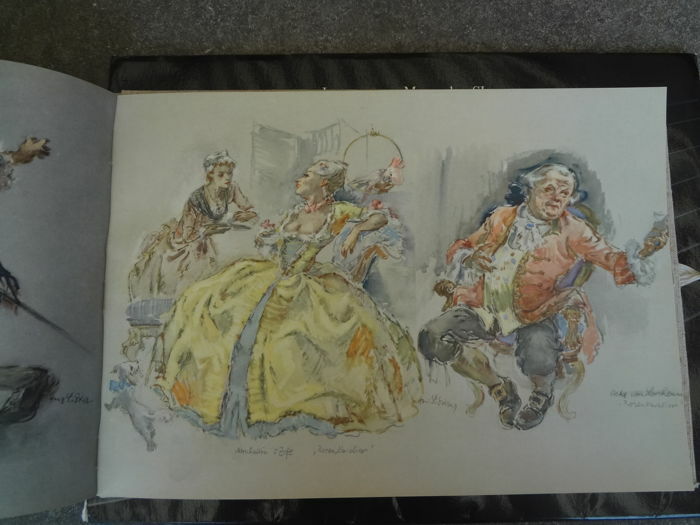 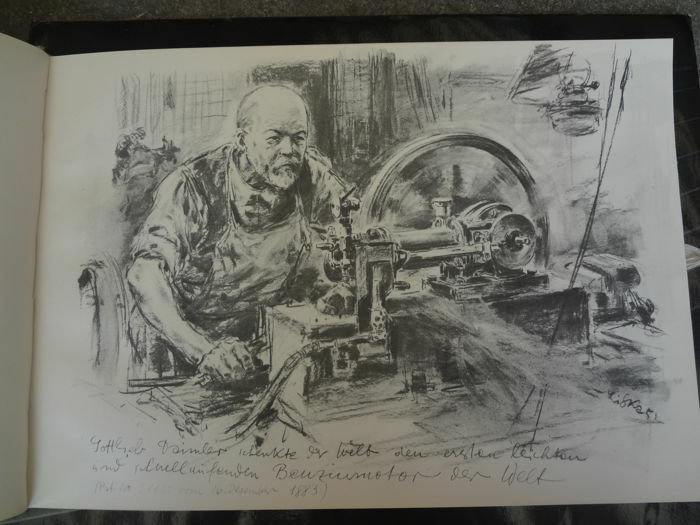 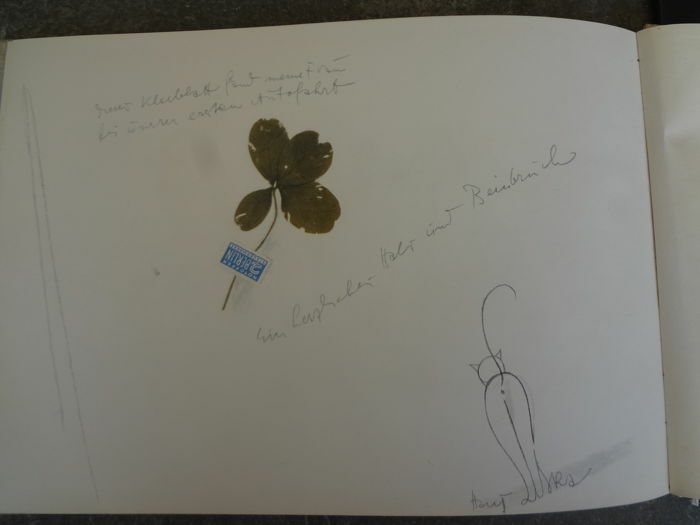 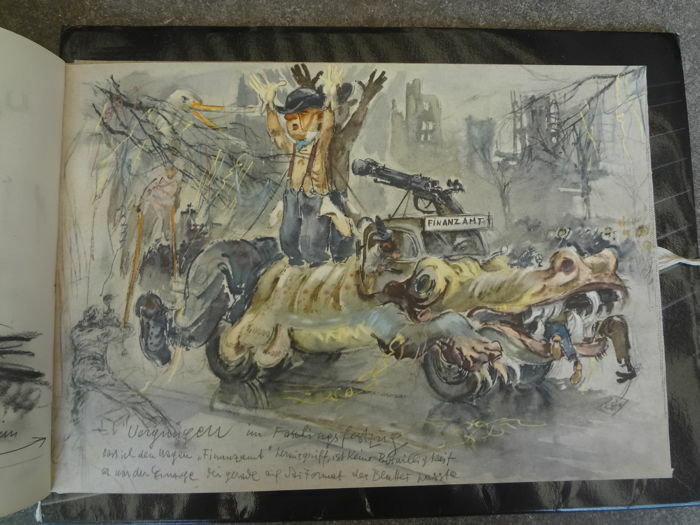 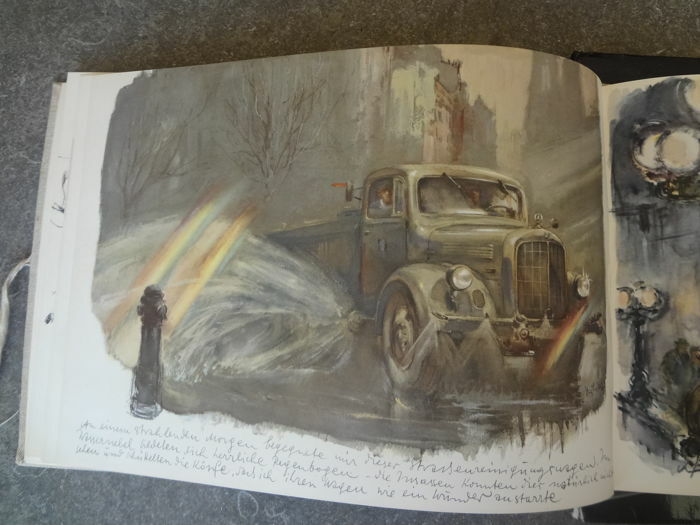 Original print: Hans Liska, Mercedes Skizzenbuch, 1951, Stuttgart. 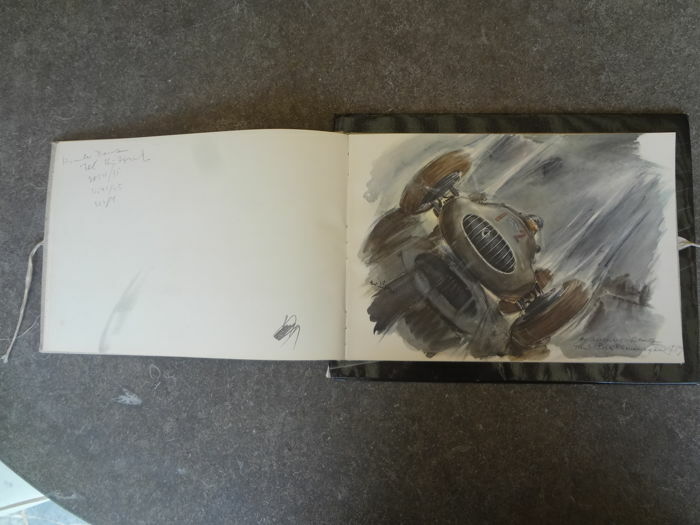 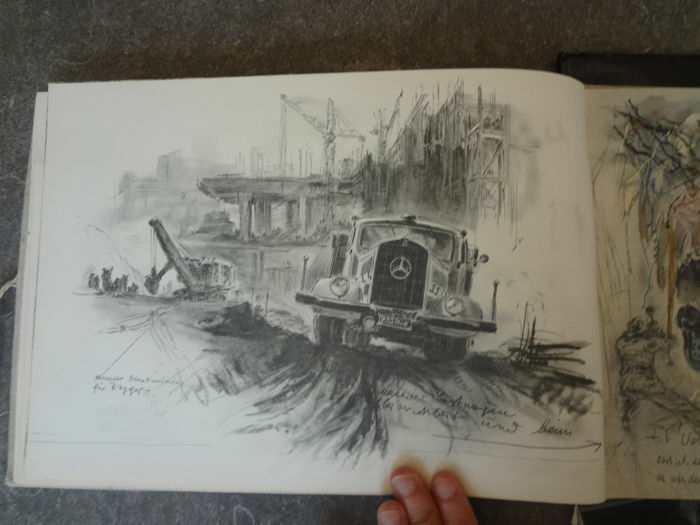 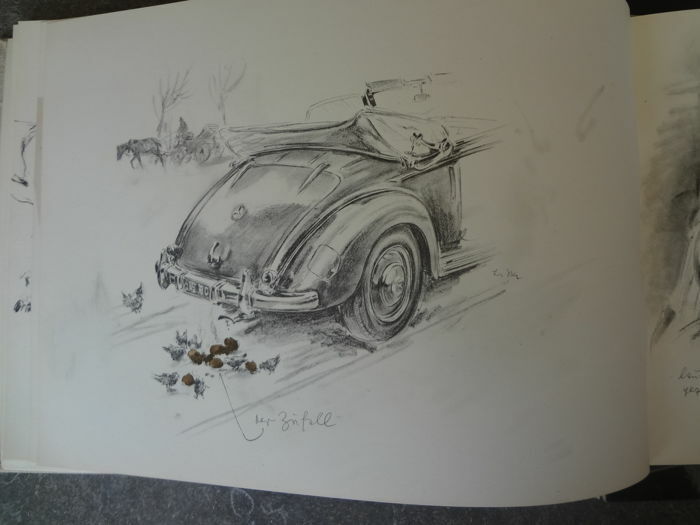 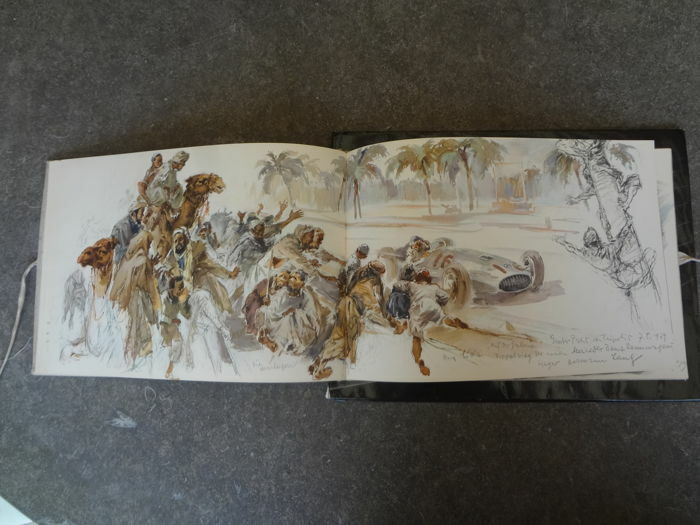 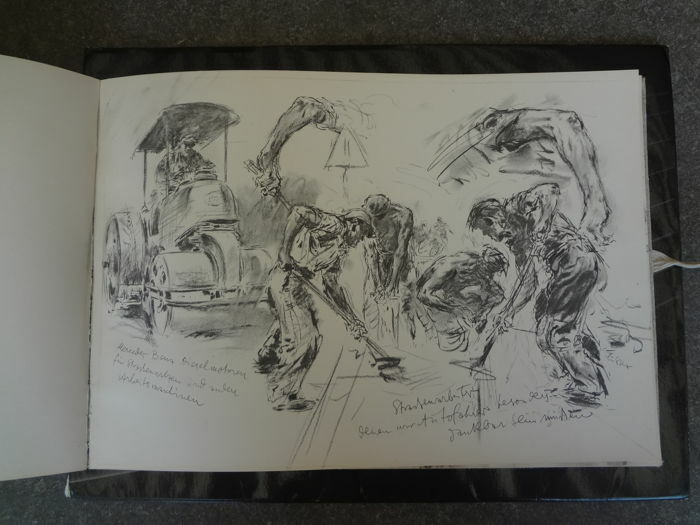 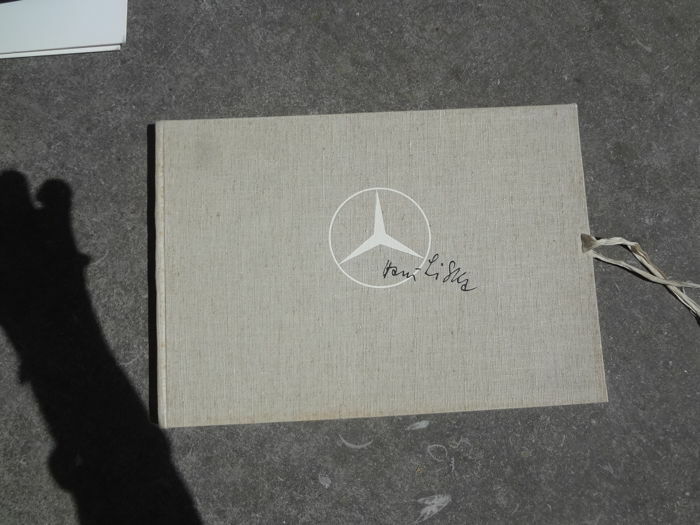 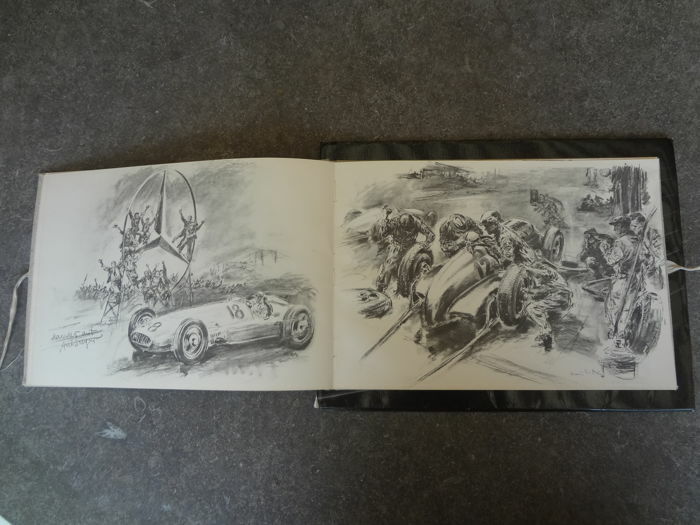 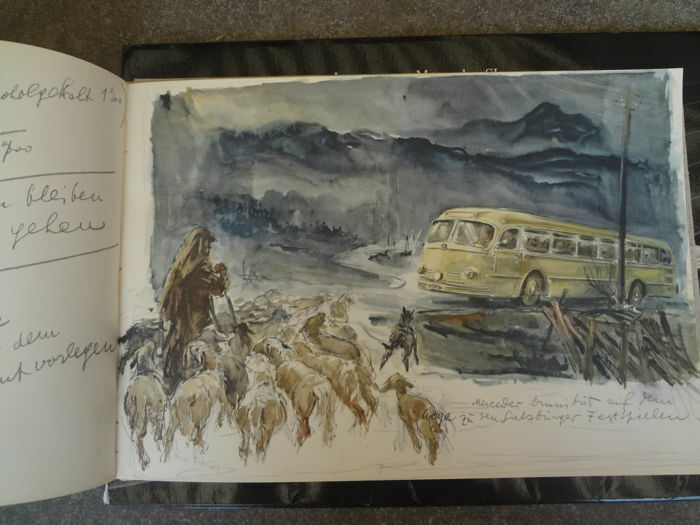 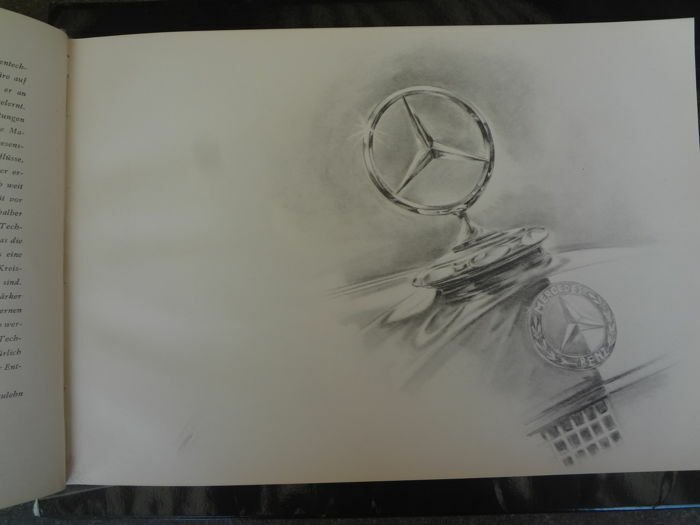 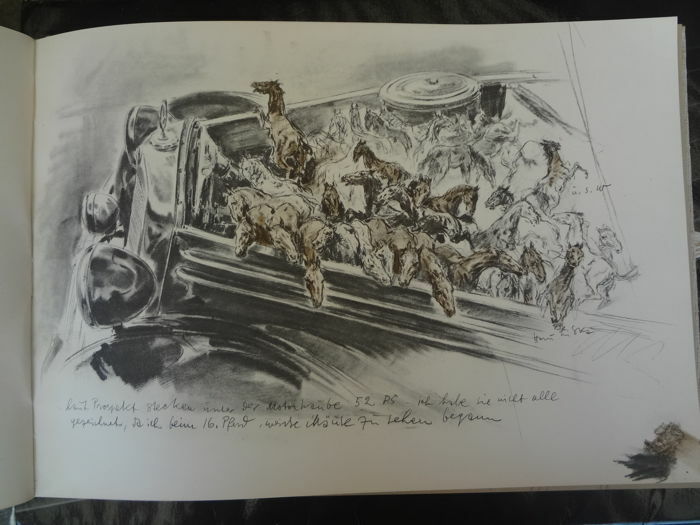 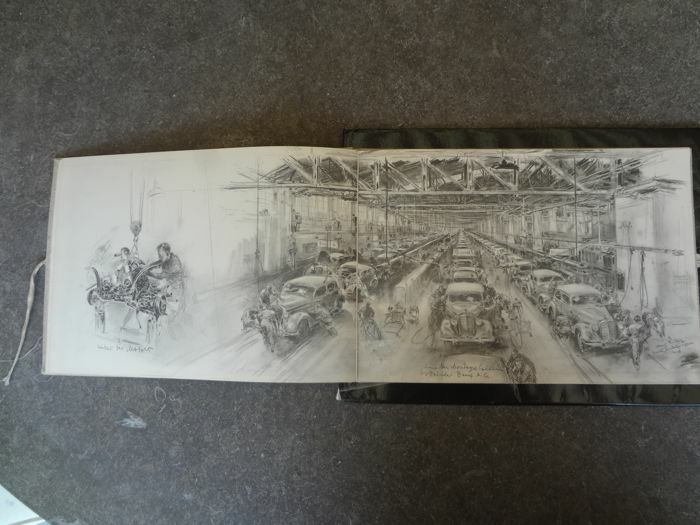 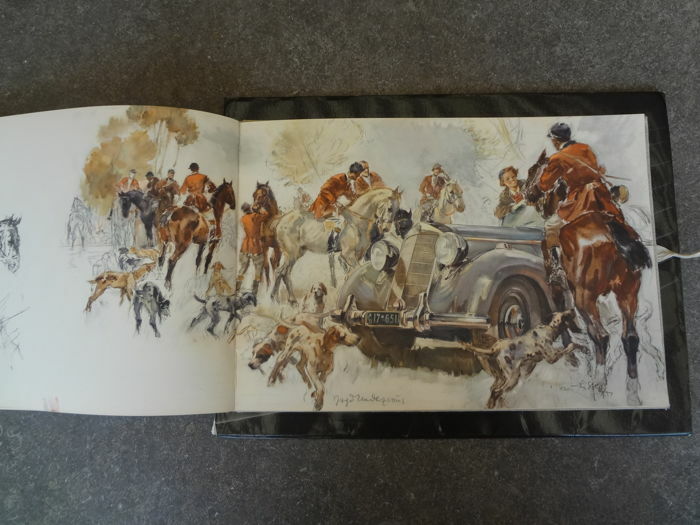 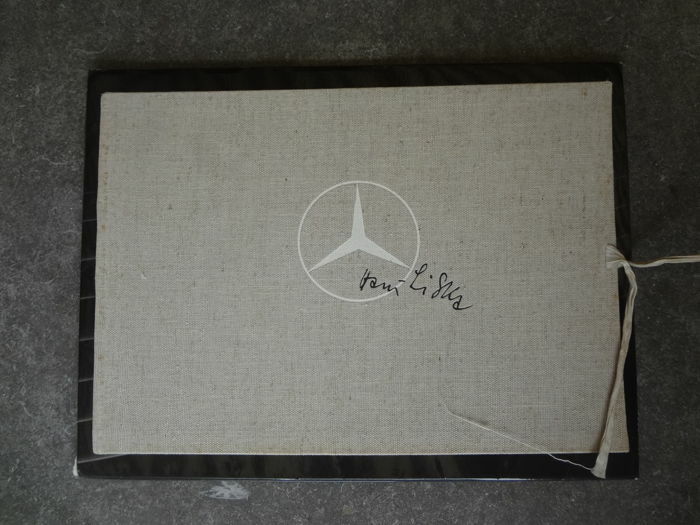 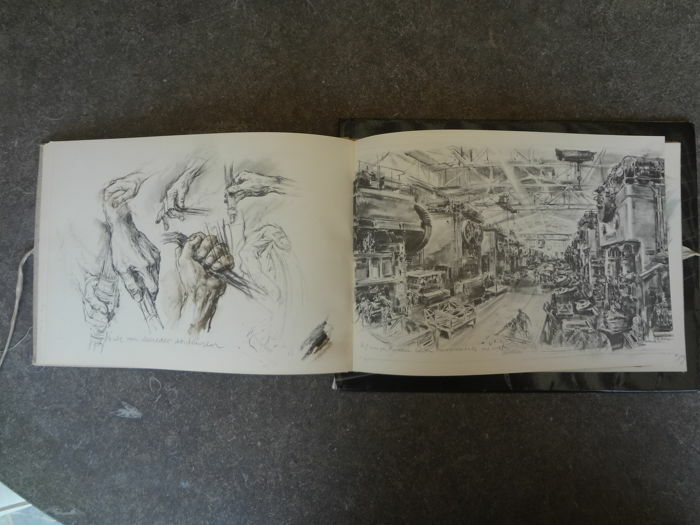 Beautifully published sketch book of Hans Liska (1907-1983), full of beautiful Mercedes in an idyllic Europe and Africa. 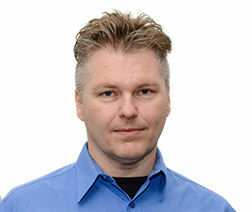 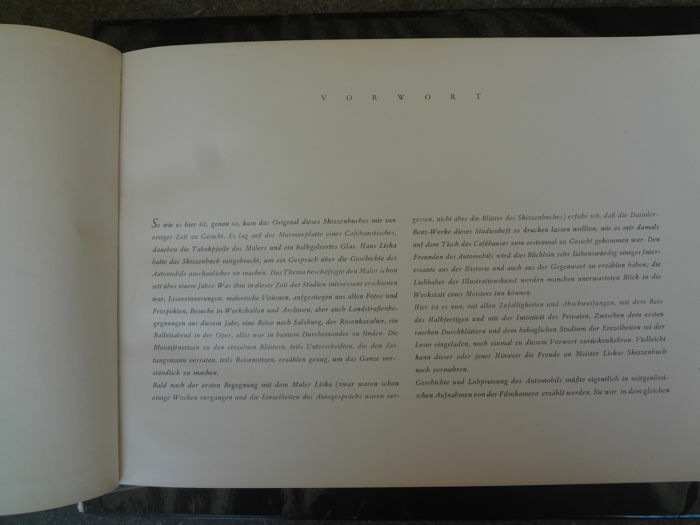 Introduction by Walther Kiaulehn. 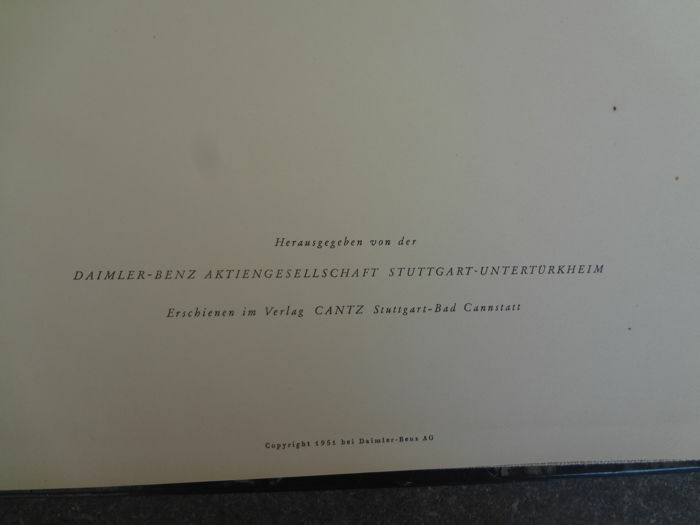 Edition Daimler-Benz Aktiengesellschaft, Stuttgart, Untertürkheim 1951 Ca. 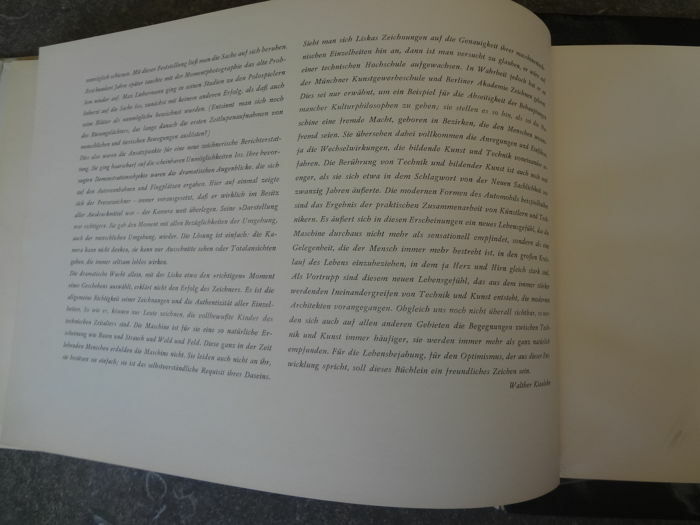 60 pages. 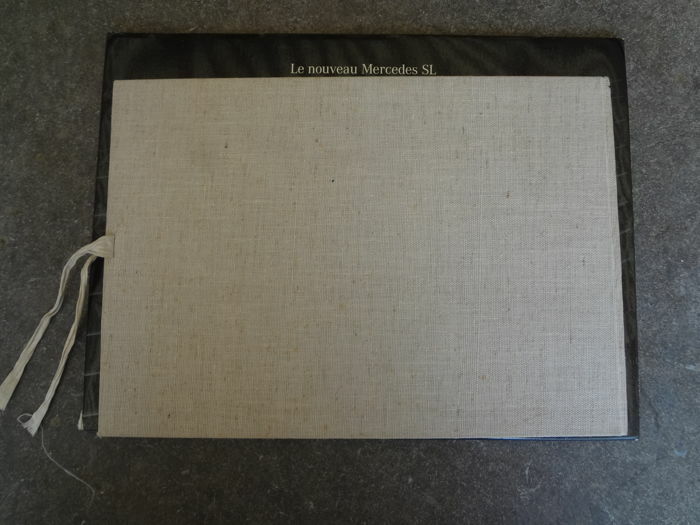 Grey linen cover. 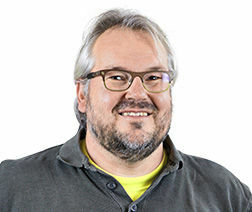 Puedes recoger este lote en persona: Leuven (Vlaams-Brabant), Bélgica.